The Braddock Implementation Advisory Group will hold a meetingwhich will include updates on neighborhood development projects such as Braddock Gateway Phase 3, the Carpenter's Shelter and a proposal for 1200 N. Henry Street (Mon. 5/7 at 7:00 - 9:00 PM, Durant Center, Cameron St). TheIndustrial Development Authority will hold a regularly scheduled meeting to consider modifications to previous bond issuances by Catholic Charities USA and ASCO (Tues. 5/8 at 5:00 PM, AEDP Boardroom, 625 N. Washington St. Suite 400). Discover the District, in partnership with AEDP, will hold the second installment of theBraddock Fitness Seriesat theBraddock Interim Open Space.Refresh Yoga Center will teach a yoga class, followed by a community happy hour at Mason Social (Tues. 5/8 at 6:15 - 8:00 PM,Braddock Interim Open Space, 600 North Henry Street, Registration Required). City Council will hold their regularly scheduled legislative meetingwhere items of interest includeRecommendation to Rename Portions of U.S. Route 1 in the City of Alexandria and Consideration of a Resolution supporting the Underground Transmission Line Working Group (UTLWG) Recommendation on Dominion Energy's 230kV line proposals and Memorandums of Agreement related to Dominion's proposed purchase of certain real property rights related to the transmission line (Tues. 5/8 at 7:00 PM, City Hall, Council Chambers). 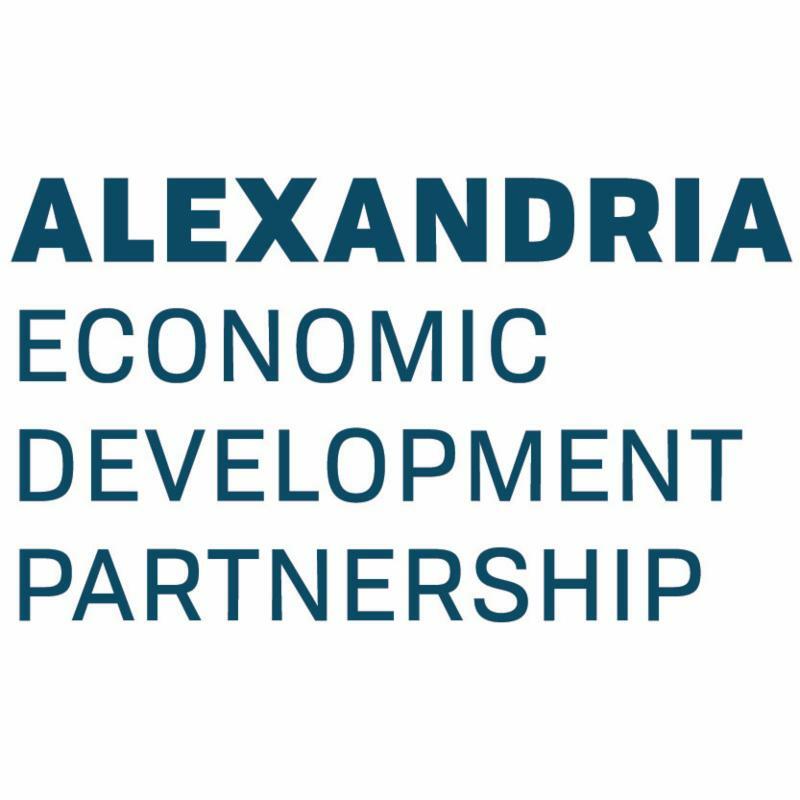 The Alexandria SBDC and TD Bank are hosting this Spring Celebration of Small Business. Come network with other small business owners in Alexandria and celebrate spring (Weds. 5/9, 5:30 - 8:00 PM, 119 S. Washington St). The Potomac Yard Metrorail Implementation Work Group will meet to receive project updates on the project design, specifically changes to the project scope- details available in this memo (Weds. 5/9 at 7:00 PM, City Hall, Sister Cities Conference Room 1101). The West End Business Association (WEBA) will host a Networking Happy Hour for members and the community at London Curry House (Thurs. 5/10, 5:30 - 7:30 PM, 191 Somervelle St., registration required). City Council will hold their monthly public hearing. The complete docket will be posted here once it is published. Items of interest include the 1% increase to the meals tax to fund affordable housing and consideration of aDevelopment Site Plan for 1101 North Washington Street - Abingdon Place (the Old Colony Inn) to accommodate changes related to a change of redevelopment from hotel to townhouses (Sat. 5/12 at 9:30 AM, City Hall, Council Chambers).